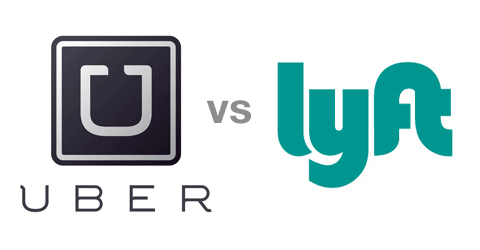 This is week 2 of my case study “Driving for Uber and Lyft in 2018″. I worked more hours in week 2. I was very strategic and it payed off. I was logged into the driver apps for 25 hours during week 2. Let’s get to the results. 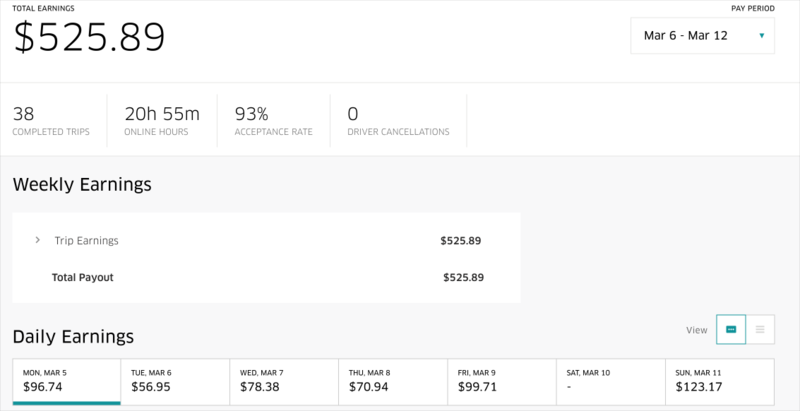 This is week 1 of my case study “Driving for Uber and Lyft in 2018”. Since my last post there was a study released by MIT that Rideshare drivers on average only make $3.37 dollars per hour. Well I don’t see that now and I haven’t seen it in the past. Let’s get back to my Week 1 results. This is the first day (2/11/18) I have drove for Uber and Lyft in awhile. I didn’t get a 1099 from either service last year(2017). That means I earned less that $600 on each platform in 2017. New goal is the generate $4000 per month via the Rideshare platforms. This will be done by working 20-25 hrs per week. Is Rideshare Driving worth the time. Over the next 7 weeks we are going to find out. First day back driving was a Sunday night. 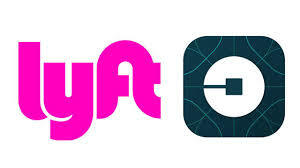 I was working between both Apps Uber and Lyft. I haven’t done this consistently in over 1 yr, so I decided to drive on Sunday night to get back into the swing of it. 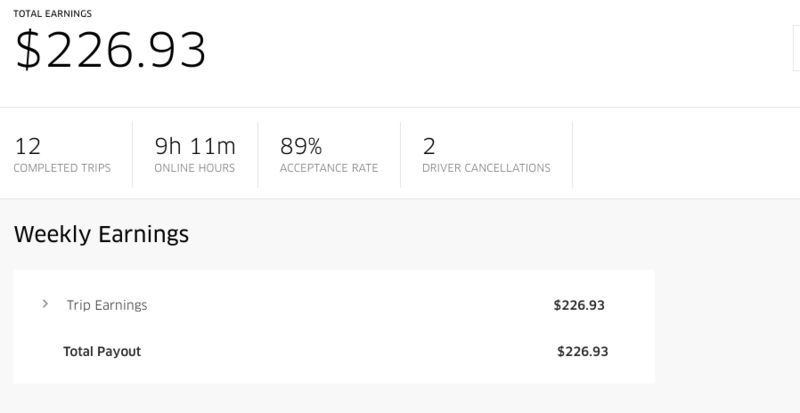 Is RideShare Driving Worth It? Over the next 7 weeks, around 48 days. I’m going see if Rideshare driving is worth it. I have drove for Uber and Lyft in the past for a quick buck for vacations, kids school activities and a time when I was layed off to help pay the bills. This time I’m handling it differently. This time I’m approaching Rideshare driving as a Rideshare business owner. What that means I will figure out other ways to make money on the Rideshare platform, other than driving. I will talk about that more later. I’m going to be using my 2015 Chevy Malibu that has got me up down the road every week for the past 3.5 yrs. I averaged about 32,000 miles per year on my weekly commute between Dallas and Austin over the past 3.5 years. I’m no longer doing that commute. I’m going to work 20 – 25 hrs per week on the RideShare business. I plan to spend the majority of the hours driving and the remaining time will be spent figuring out how to generate income through the RideShare platform. More on that later. Just recently I read the Kindle Book Four Ways to Make Money with Amazon: Arbitrage, eCommerce, Kindle, and Amazon Associates by S.Herrmann. The book offers 4 ways to make money with Amazon. Since 2000, Selling on Amazon has been helping individuals and businesses increase sales and reach new customers. Today, more than 40% of Amazon's total sales come from third-party selections. In 2007, With the release of the first Kindle. Amazon offered Kindle Direct Publishing, which allows authors and publishers to independently publish their books directly through Amazon. The Amazon Associates affiliate program was launched in 1996. This program has been around for 20yrs. It's a proven way to help individuals make money by advertising the millions of products that Amazon offer. The book is a quick read, only 35 pages. The book gets straight to the topic, no fluff in this book. The author explains that he has tried all 4 of the money making ideals in his book and the writing of this book is based on his experience. I found the book to be on point based on my experience with the Amazon selling platforms. In his chapter about Arbitrage he links out to some great resources and share locations where you can find great deals on inventory to sell on Amazon.The chapter about eCommerce explain the strategy about how to tie your Amazon store and website together for increased sales. 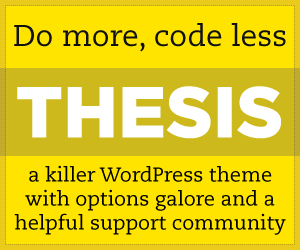 Again he links out to some great resources that can help you accomplish this. The Kindle chapter explains the most common pricing of Kindle Books and Kindle Programs like Kindle Unlimited. The author discuss Kindle Book formatting and long term strategies for making money with Kindle Books. The chapter on Amazon Associates affiliate program describes how to make money with the program. He explains the commission rate and explain how to use your blog to make money with the Amazon Associates affiliate program. I rate Four Ways to Make Money with Amazon: Arbitrage, eCommerce, Kindle, and Amazon Associates with 5 out of 5 stars. The book gets straight to the point with precise and accurate information based on my experience. The book is up to date and can be put to use immediately. Author also provides two additional ways to generate income with Amazon.